Facebook, ever since its launch back in 2008, has had a rise in the number of users. Currently, Facebook boasts of over 2.23 billion active users per month worldwide. The significant rise in the number of users has made Facebook a very popular platform for most online marketers. 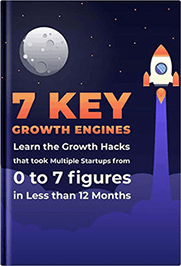 However, without the right knowledge of ideal posts sizes – standard to what Facebook requires, you are most likely than not struggle to draw attention from your audience. This could lead to unnecessary frustrations and may affect your Facebook marketing adventures. 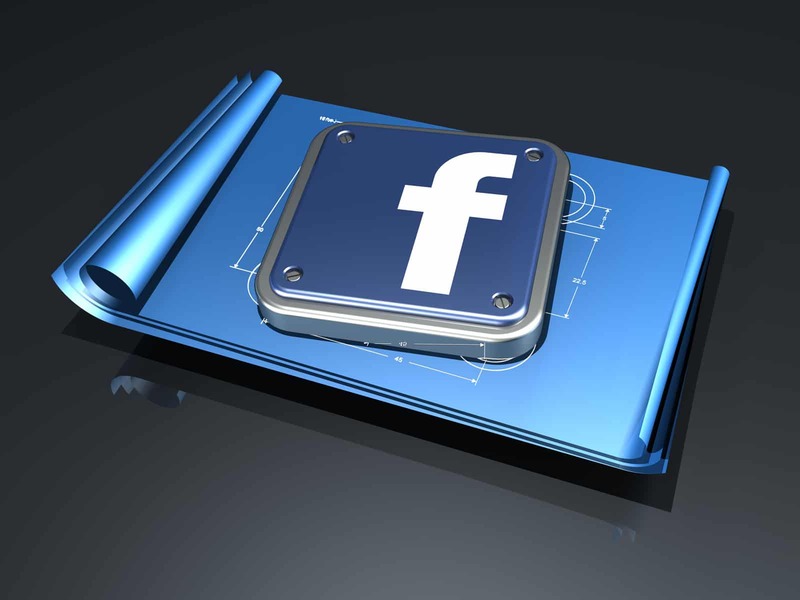 This guide provides you with information about the best Facebook posts sizes. From the ideal length of text posts, to ideal Event Image sizes, the guide also lays down ideal Cover Page Image Sizes and Cover Group photo sizes. 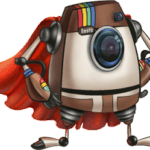 Additionally we have discussed the ideal Image Posts which are magical enough to draw the attention of the audience. 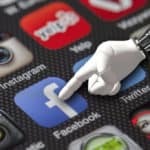 At the end of this guide, you should be equipped with enough required information on all posts you will need to make on Facebook. With that, be sure of taking your Facebook marketing to a completely new level. 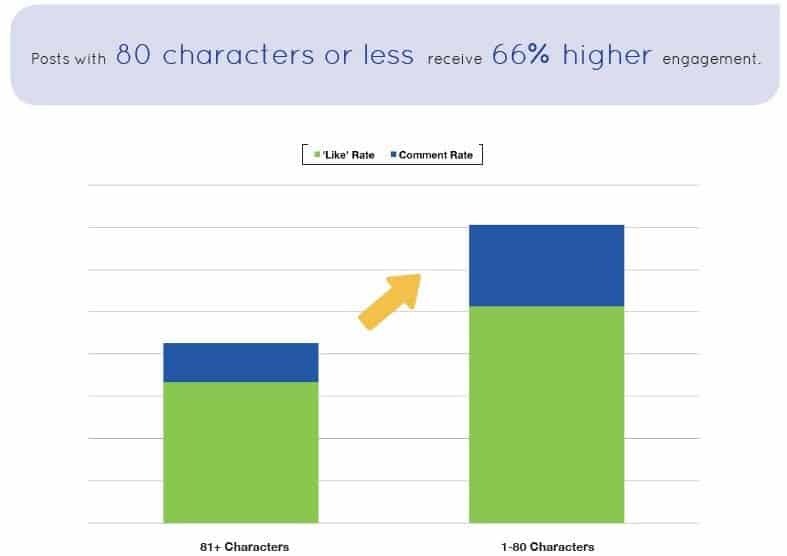 When Facebook announced an increase in maximum characters of a Facebook post to 63,206, there were a lot of discussions and questions to answer in terms of the impact of that on the Facebook feed. 63,206 characters are quite lengthy putting in mind a novel roughly has 500,000 characters. This means that with 9 posts of 60,000 characters, you can put down a full novel on your Facebook timeline! That sounded interesting to most Facebook users out there. 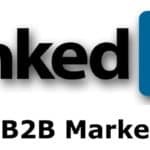 To online marketers,the increase in the character looked like an opportunity to help them in making comprehensive product descriptions and advertisements. However, Facebook posts can sometimes turn out to be boring when they are too lengthy. The Ideal Length of a Text Facebook post is less than 40 characters. 40 characters are not as much as it may seem. In fact, the words in bold in the first line of this paragraph are only 36 characters. If that was a Facebook post, then it would be 4 characters away from being the best Facebook post size. From research of retail brands on Facebook, Jeff Bullas found 40 as the magic number. He carried out the research by measuring the engagement of posts in terms of ‘likes’ and ‘comments’ rate. 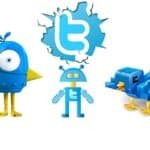 It turned out that the ultra-short posts of 40 characters received 86% engagement, highest of any posts. 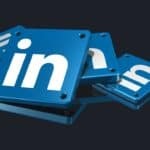 Surprisingly, only 5% of the overall posts sampled for the study were the 40-character group and that was the smallest statistical set represented. 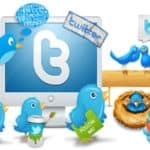 The most popular post size was 80-characters (at most) received 66% engagement. 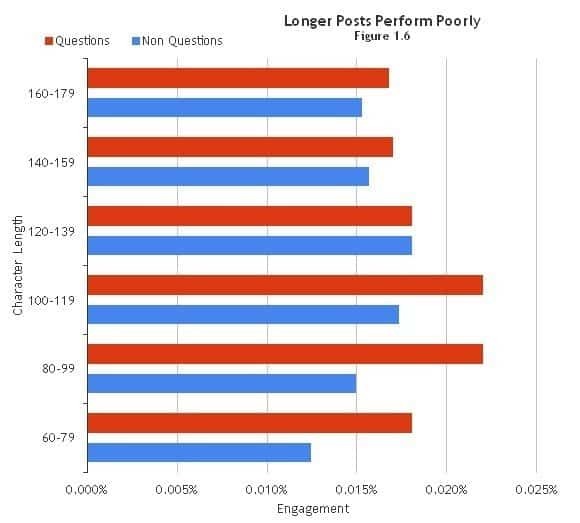 Other studies done over years since Facebook was launched have shown that short posts have done better on Facebook. For instance, Clickz Technological Transformation studied more than 100 billion Facebook posts and found out that the performance and engagement tailed off as the post size grew bigger/longer. 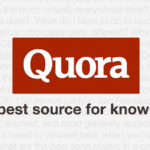 Their data found noteworthy advantages to question-posts with characters ranging from 100-119. When videos pop up on your Facebook feed, what do you normally do? Most people tend to peek at the length of the video and weigh if it is worth their time. They would then contemplate whether to press play or not. Even after hitting that play button, there is a tendency to abandon the video after a few moments in and scroll down on your Facebook feed for the next post. As observed, most people do not play half of the videos they come across on their timeline, some do not even finish the videos they start watching. That is to say, holding people’s attention has hang tough lately. Video marketers have realized this and they are tailoring videos content ideal for the purported dwindling attention spans. For that reason, statistics show that 56% of all videos published in the last 1 year are less than 2 minutes in length. This means that the best Facebook post size in terms of video length should be less than 2 minutes. Text: Desktop will display 500 characters, right column and will display 90 characters while mobile will display  110. Even after Instagram – the photo-oriented platform was launched, images/photographs+ are still popular posts on Facebook. However, the size of an image uploaded by any users on Facebook is beyond their control. Facebook pre-determines the dimensions of any images uploaded on Facebook. For instance, whether square, horizontal/landscape or vertical/portrait, the orientation of your image, will be pre-determined by the dimensions Facebook will use to display your photo after you have successfully uploaded it. The standard size of a square image on Facebook is 476 pixels square. Any square image you will upload will be scaled to that standard no matter what size it is. For example, if you upload a square image measuring 1000 x 1000 – bigger than the standard image pixel on Facebook, the image will be automatically set to the standard pixels (476). The same case happens if you happen to upload smaller pixel images, for example, 300 x 300. However, in this case, it means your image might look blurry when it is scaled to the standard pixels. If you upload a landscape/horizontal image, it will be automatically set to 476 pixels wide and its height adjusted accordingly. 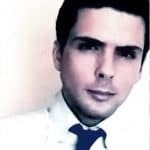 On the other hand, if you upload a portrait/vertical image, it will be set to 476 pixels wide while its height adjusted to a maximum of 714 pixels. Facebook crops away the image bottom beyond the standard height of 714 pixels. Images associated with links can be displayed in various ways. Just like the normal images, it all goes down on the shape/orientation and image size (width and height). Image previews for shared links are set to 476 pixels wide by 249 pixels tall. Just like Google, Facebook crawls any link posted and finds what is usually referred to as Open Graphs (OG). The OG is an image tag for the link that specifies the image used by Facebook when you share links on Facebook. Sometimes you can manually add the OG image tag or you can rely on plugs like the WordPress’ Yoast SEO which automatically handles the code as well as the implementation for you. If you will be creating an image to be used as the OG image tag for your shared link, put in mind that anything out of the range of 476 by 249 pixels will be cropped from both the bottom and top for it to fit. Additionally, without a proper OG image Tag, sometimes the image will not display at all. If by any chance the image shows, a thumbnail image will be displayed in a small box to the of the shared link text. For most image orientations; vertical, square, or horizontal, the thumbnail will be cropped and scaled to 158 by 158 pixels to fit the OG box. Suppose you add multiple images to a shared link post, Facebook usually converts it into a carousel post. Each image in a carousel is usually cropped to fit a square of 300 by 300 pixels. If you want to create the perfect image for sharing your link, design an image of 1024 by 512. While it may not fit the standard Facebook sizes, it is not only big enough to look great on retina displays but also large enough to fit the width areas in your news feed fully. Tell a story – You can use the videos and or images in succession when you need to exemplify a compelling narrative. Highlighting multiple features of one product – you can use carousels to show more details of your product. Sometimes you may want to show different angles of your product. Featuring certain multiple products, which link to different pages – This gives your audience or customers a variety of options and helps in raising marketer’s click-through rate. Explain a process – you can use carousels to walk your audience through what your business is all about systematically. Create a bigger canvas – you can as well present one large image using the available frames to provide an extremely immersive ad experience. Sell the benefits – If you do not sell your goods physically, use videos and or images that will show the benefits of becoming your customer. Additionally, with carousels, you can give your audience an insight into the various services you offer. Facebook event image size differs from both a personal profile and fan page. Photos on an event page wall, are seen at 470 by 470 pixel. This depends on the shape of the photo you want to upload for your event. However, the best Facebook post in terms of Event Image size keeps changing from time to time. You can make your event photo a little bit bigger than the standard size. 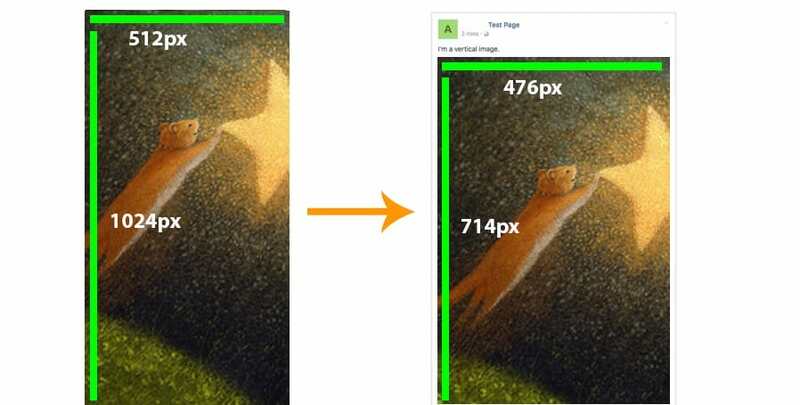 Facebook recommends a 1920 pixel wide image and 1080 pixels in height. Using these dimensions ensures that your image appears in the highest resolution to prevent cropping. Facebook events in most cases are the first time your social media audience is introduced to your brand online presence. That said, your cover photo of the event is the first thing your audience will see. Therefore, You shouldn’t mess up with your event images sizes. First impression as always matters, and this is very much applicable to any social media platform, and in this case Facebook. A low resolution, shoddy or unprofessional event cover photo could create a bad impression to your potential customers and your event may not end up successful as you initially thought. Your event cover image matters and you will need it to capture your brand’s identity. Facebook cover photos for a page are the biggest image on the page. Your audience on Facebook is most likely to see your cover photo before seeing any other posts. That said, if you will have a poor quality cover photo, you are more likely to lose attention from your audience rather than gain it. Facebook keeps changing the ideal page cover photo size. Any curious online marketer out there would spend much of their time trying to the ideal size of a Facebook page cover photos. Even if you Google that, the result will be a mass of conflicting recommendations that are mainly outdated. Facebook finally announced the new size and as usual they naturally crop the image to the required new standard size. The final page cover image appears differently on various devices. 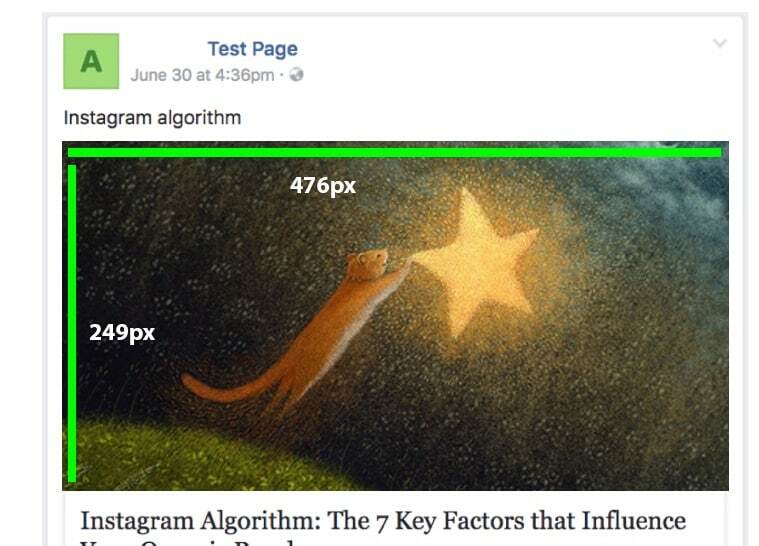 The best Facebook post size in terms of a page cover photo as it stands is 1640 by 856 pixels represented by a ratio of 1:91:1 for most devices. 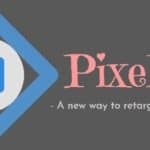 For desktop, your Facebook page cover image will display at 820 pixels in width x 312 pixels in height and 640 pixels wide x 312 in height on a mobile phone device. From various experiences, it is good to note that the best image to use is 820 x 462 pixels. Facebook confirmed that if your page cover photo has a text or logo you may decide to use the PNG file which may show your details better. With new updates, Facebook users can use a video for their cover photos. So many people have found this amazing. However, you will need a precise, quite captivating and nevertheless a detailed video if you want to draw more attention from your audience. In terms of the length or the duration of the video, your video should range between 20-90 seconds. For the format, mp4 or MOV is highly recommended though any of the known formats should work for you as well. The ideal size of the Facebook group cover image is closely similar to the page cover image.The only difference is, it is just a little bit shorter. The perfect cover is 820 x 462 pixels but the area seen on your desktop measures 820 x 250 pixels. According to Facebook, your image has to be at least 400 pixels. 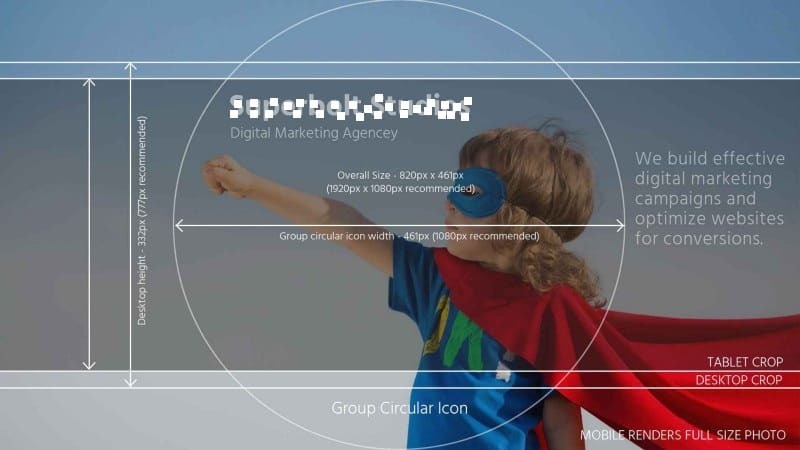 One thing you need to note is, while nothing will overlay your cover image on your desktop, your group name overlays the photo on the mobile phone. 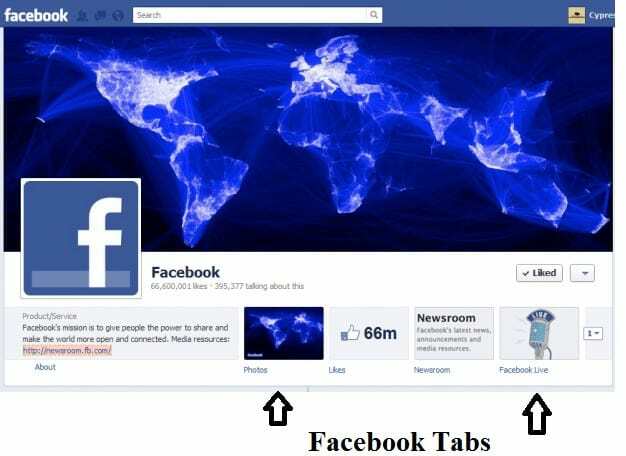 They are also called Facebook app icons and they display at 111 by 74 pixels on a company page. You will find them at the bottom right sidebar just below the cover photo and right of your ‘about your’’. Suppose you upload a Facebook tab photo larger than the required Facebook standard size, it will be automatically cropped to fit. Therefore, when creating Facebook tab images, you should always put in mind that the bottom part of the photo is truncated and only the top part is left showing. 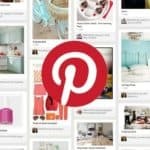 If you share the image with your fans, the icon displayed in their Facebook news feed at 16 by 16 pixels usually smaller than the initially uploaded size. 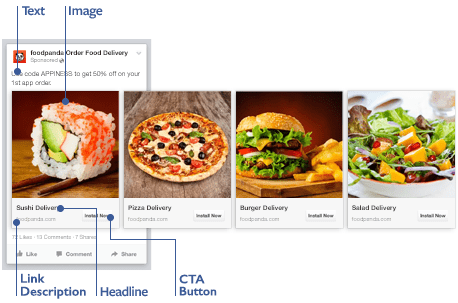 Best Facebook post sizes will not only draw the attention of your audience but will also provide a thrilling Facebook experience. There is always that overwhelming feeling when you draw people’s attention and it feels even better when the attention is beneficial. 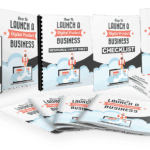 Hopefully, the guide was useful to help you amass enough information that will help you create best Facebook posts.